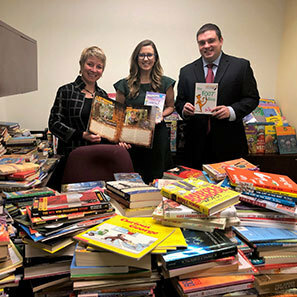 White and Williams partnered with Bags of Books to collect new and gently-used books for children and young adults. 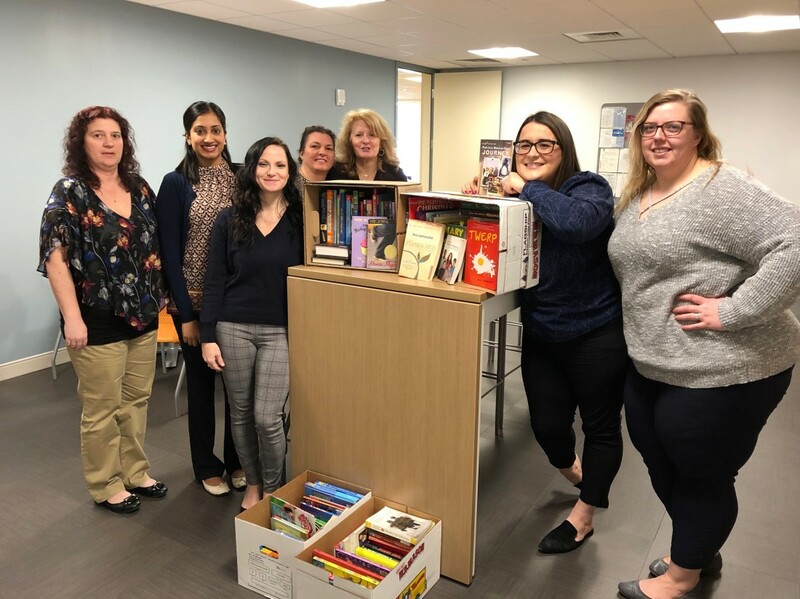 Throughout the month of February, employees donated close to 2,000 books! The collection will be designated for the students of George W. Childs School, our Philadelphia adopted school. Bags of Books aims to improve childhood literacy by combating immediate gaps in access to age-appropriate books at home. The organization tours neighborhoods and schools and sets up “pop up” stores where children can fill an entire bag with books for free. Their efforts help young people launch their personal library and promote their love of reading. Bags of Books was started by 17-year-old Alexa Grabelle when she learned that students in her own community did not have access to books to read at home. Over the past seven-plus years, Bags of Books has collected over 140,000 books for thousands of children across the country. Throughout the year, the firm participates in several initiatives that give back to the community. The firm’s school adoption initiative is a way to give back to the local community, invest in education and provide a unique opportunity for our lawyers and staff to engage through the investment of time, finances and resources.